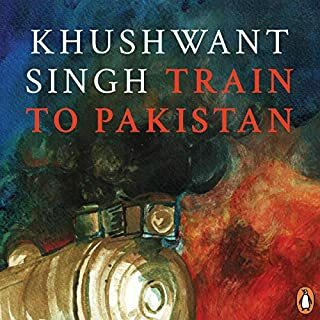 Mano Majra is a place, Khushwant Singh tells us at the beginning of this novel, where Sikhs and Muslims have lived together in peace for hundreds of years. Then one day, at the end of the summer, the "ghost train" arrives, a silent funeral train loaded with the bodies of thousands of refuges, bringing the village its first taste of the horrors of the civil war. Train to Pakistan is the story of this isolated village that is plunged into the abyss of religious hate. It is also the story of a Sikh boy and a Muslim girl whose love endures and transcends the ravages of war. Srinagar in the winter of 1989 was an eerie ghost town witnessing the beginnings of a war dance. The dam burst the night JKLF boys were freed in exchange for the release of Rubaiya Sayeed, daughter of then Union home minister Mufti Mohammad Sayeed. As Chief Minister Farooq Abdullah had predicted, the government's caving in emboldened many Kashmiris into thinking that azaadi was possible. 'The price we will have to pay' were Farooq's prophetic words. 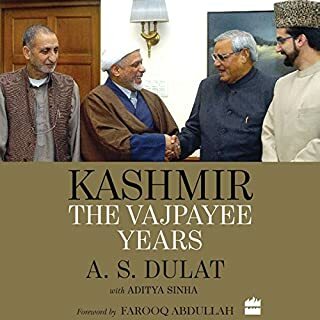 Good informative book on Kashmir challenges ! 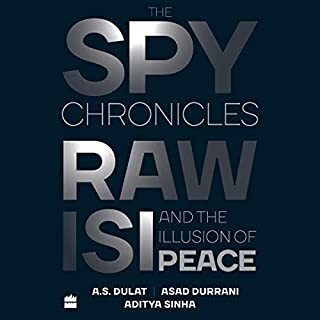 Sometime in 2016, a series of dialogues took place which set out to find a meeting ground, even if only an illusion, between A.S. Dulat and Asad Durrani. One was a former chief of RAW, India's external intelligence agency, the other of ISI, its Pakistani counterpart. As they could not meet in their home countries, the conversations, guided by journalist Aditya Sinha, took place in cities like Istanbul, Bangkok and Kathmandu. The Coalition Years begins its journey in 1996 and explores the highs and lows that characterized 16 years of one of the most tumultuous periods in the nation’s political history. It is an insightful account of the larger governance phenomenon in India - coalition politics - as seen through the eyes of one of the chief architects of the post-Congress era of Indian politics. India’s fundamentals are, no doubt, stronger now than ever before, but the country also faces several old and new challenges in the areas of politics, economics, and governance. India Ahead: 2025 and Beyond highlights the immediate priorities that need to be tackled. The primary focus of this book is to promote the country’s national interest in the long run, irrespective of any party-specific political agenda - be it the right, the left, or the in-between. At midnight on 15 August, 1947, India left the British Empire. 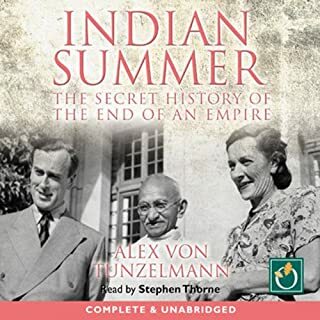 This defining moment of world history had been brought about by a handful of people:Jawaharlal Nehru, the fiery Indian prime minister; Mohammed Ali Jinnah, leader of the new nation; and Louis and Edwina Mountbatten, despatched to get Britain out of India. Within hours of the midnight chimes, their dreams of freedom and democracy would turn to chaos, bloodshed and war. 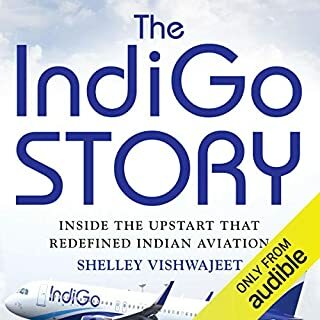 The IndiGo Story is a fascinating analysis of the manner in which an unknown entity entered the perilous Indian sky and became its undisputed leader both in terms of market share and profitability. Lucidly written and sharply argued, this book highlights the company’s formative years as a fearless start-up and its evolution into one of India’s most game-changing, profitable brands. 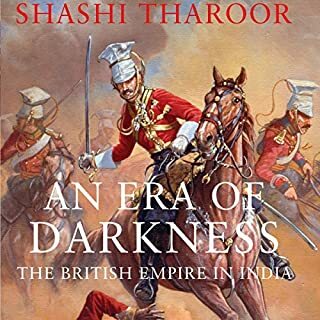 India's armed forces play a key role in protecting the country and occupy a special place in the Indian people's hearts, yet standard accounts of contemporary Indian history rarely have a military dimension. 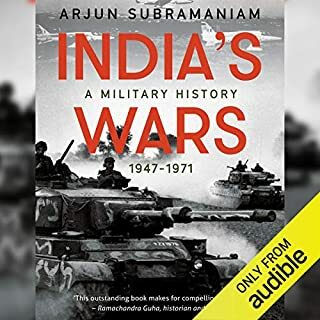 In India's Wars, serving Air Vice Marshal Arjun Subramaniam seeks to rectify that oversight by giving India's military exploits their rightful place in history. Raghuram Rajan was one of the few economists who warned of the global financial crisis before it hit. Now, as the world struggles to recover, it's tempting to blame what happened on just a few greedy bankers who took irrational risks and left the rest of us to foot the bill. 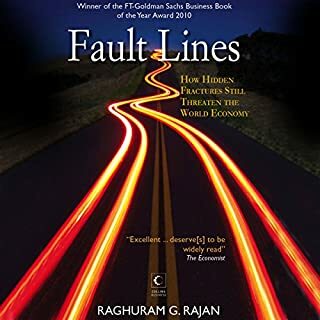 In Fault Lines, Rajan argues that serious flaws in the economy are also to blame and warns that a potentially more devastating crisis awaits us if they aren't fixed. This is the remarkable story of Rahul Dravid's extraordinary cricketing career that commenced in 1996. The book highlights the physical, mental and, of course, technical attributes that have elevated Rahul to legendary status. 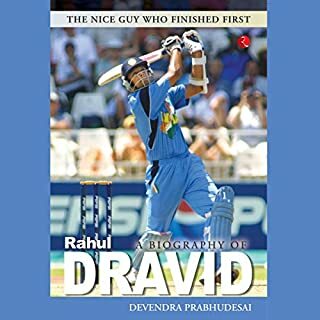 In this honest endeavour to recount the story of Rahul Dravid, the author is assisted by reminiscences from his mentors, seniors, teammates and even opponents, all of whom witnessed the making of a cricketing legend from close quarters. P. V. Narasimha Rao (or PV, as he was popularly known) has been widely praised for enabling the economic reforms that transformed the country in 1991. From the vantage point of his long personal and professional association with the former prime minister, best-selling author Sanjaya Baru shows how PV's impact on the nation's fortunes went way beyond the economy. 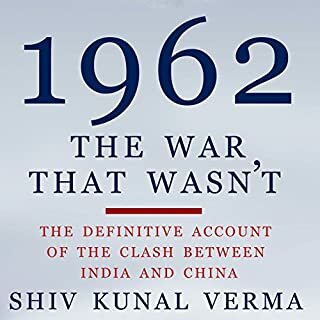 This book is an insider's account of the politics, economics and geopolitics that combined to make 1991 a turning point for India. 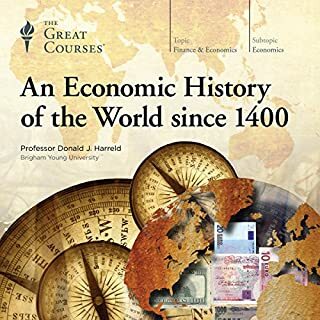 The period preceding that year was a difficult one for India: economically, due to the balance of payments crisis; politically, with Rajiv Gandhi's politics of opportunism and cynicism taking the country to the brink; and globally, with the collapse of the Soviet Union, its ally. It was in this period that the unheralded PV assumed leadership of the Indian National Congress, took charge of the central government, restored political stability, pushed through significant economic reforms and steered India through the uncharted waters of a post-Cold War world. He also revolutionized national politics, and his own Congress party, by charting a new political course, thereby proving that there could be life beyond the Nehru-Gandhi dynasty. The year 1991 marked the end of an era and the beginning of another. It was the year that made PV. And it was the year PV made history. 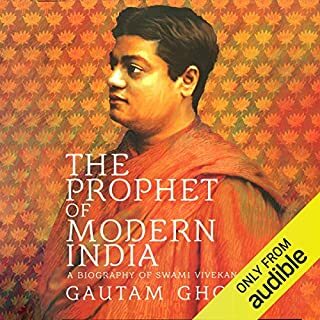 ©2016 Sanjaya Baru (P)2017 Audible, Inc. I was born in the year 1991. It's obvious for someone like me to have a very little knowledge of the politicians of that generation. 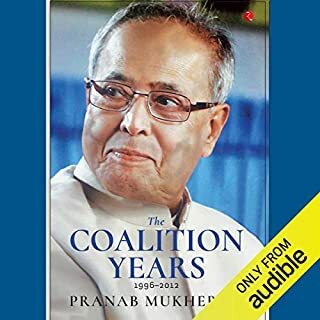 I think the author has done a justifiable job in explaining the people of my generation the legacy of this Great politician and his works during his stint as the Prime minister. Must say, I'm not surprised by the current day Congress politicians, who chose to ignore P.V. This book on P.V shows that there are good leaders outside the "First family" of the congress and the party is not just about the "Gandhis & their cronies". Under his guidance and support I think Dr. Manmohan singh was able deliver One of India's finest Financial Budget. Unsurprisingly, Dr.Singh was then, also a reluctant Finance minister. 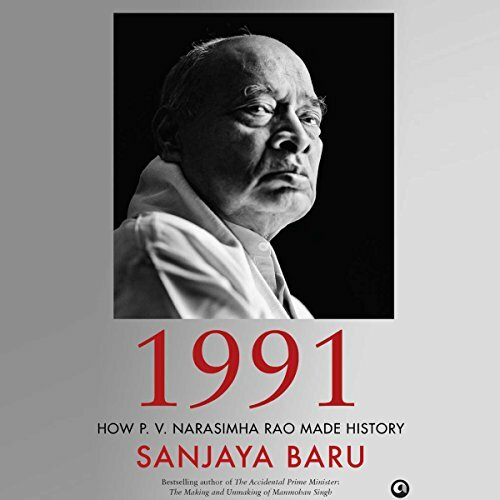 Even though PV's autobiography talks about a lot of topics covered in this book, what I really liked is the way the year 1991 is described and discussed in this book. This book also establishes the due credit PV deserves - oh boy what a statesman he is. 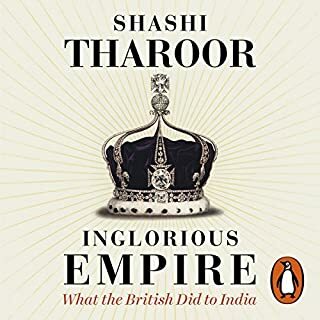 This book draws a level about the linking and the nature of India towards a particular family - the adverse effect of such a belief on a country like India - the undemocratic approach followed by statesman and politicians to cloud the inefficiency of few people for their individual greatness. This book lives a lasting legacy of a great politician and a balancer - a true leader who is yet to get the credit he deserves. 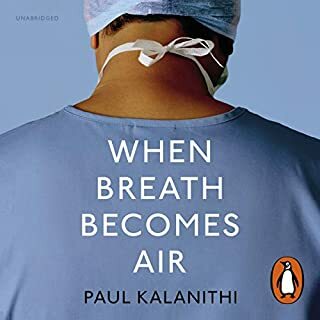 Overall a must read for an Indian. Rajiv Gandhi bashing aside this book is great, of course the author has not missed any opportunity to put the Nehru-Gandhi family down and possibly appeasing the right. That said history belongs to the victors. As the saying goes “Those who control the present control the past, and those who control the past control the future”. PV tenure as Prime Minister has changed the India’s vision and approach to deal with world. Top class narration of a top class book. 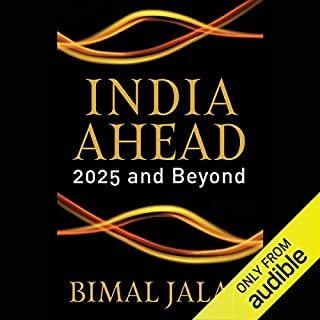 Very Intriguing listen regarding one of modern India's most important years. 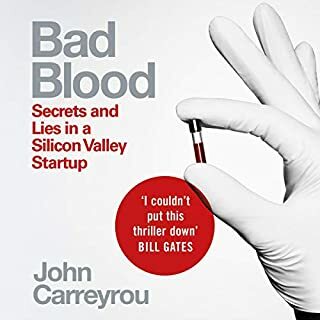 Well written book explaining the overall setup and story of the year. 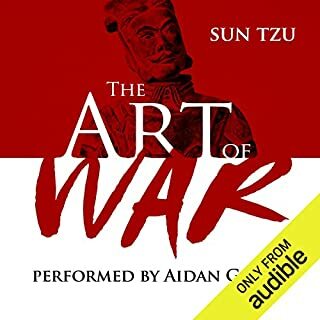 Narration as well is really good, kept me engaged.